Have you ever wanted to become a celebrity makeup artist? Then you are in the right place! 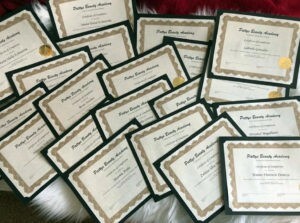 Patty’s Beauty Academy provides all the information needed to become a successful makeup artist, including qualifications, courses, and training. Makeup Artists are always in high demand, taking our professional courses will help you jump-start your career in the ever-changing and ever-fascinating beauty industry. 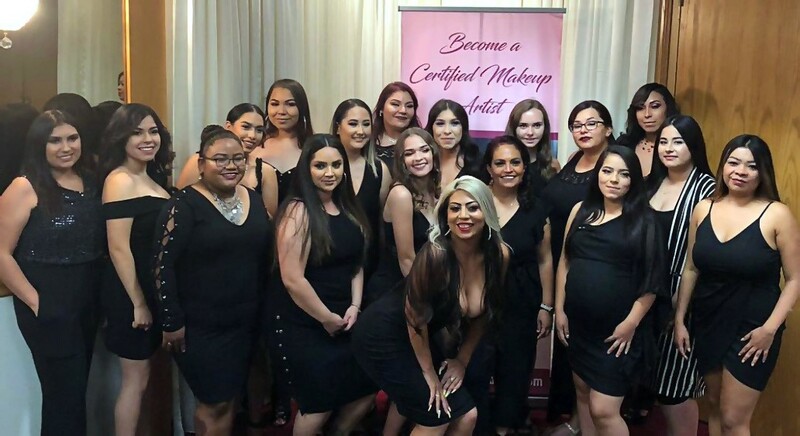 According to the Bureau of Labor, and the U.S. Department of Labor, the $445 billion dollar beauty industry is projected to grow an additional 10-14% by 2026. So, whether you’ve dreamt of working as a makeup artist in the fashion industry, the film/television industry, the theater industry, or the personal service industry (salons, spas, bridal, photography, etc. ), becoming a licensed makeup artist is highly desirable. Want to learn the tricks of the trade? My goal is to deliver an excellent training service. I will teach you the proper way to apply makeup, and much more. 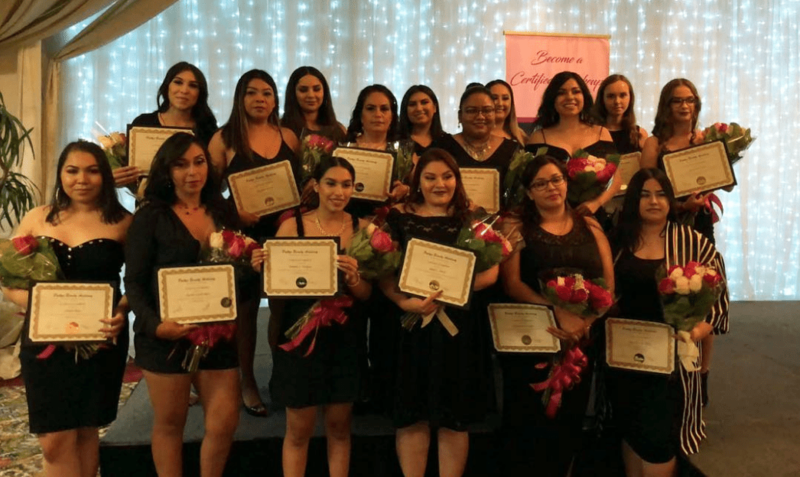 Working in the beauty industry has many benefits, are you ready to learn? I love all things beauty, fashion, and style. I will teach you all the beauty secrets. Want a career in the beauty industry? I will teach how to apply makeup like a pro. 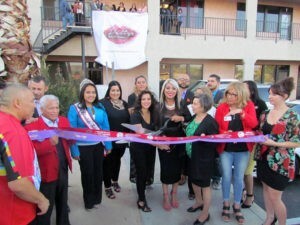 Our mission is to help women have a successful career in the Beauty Industry. Business practices and professional attitude. Eyelash and eyebrow styling and shaping. Do you have a question? Give us a call or send us an email.